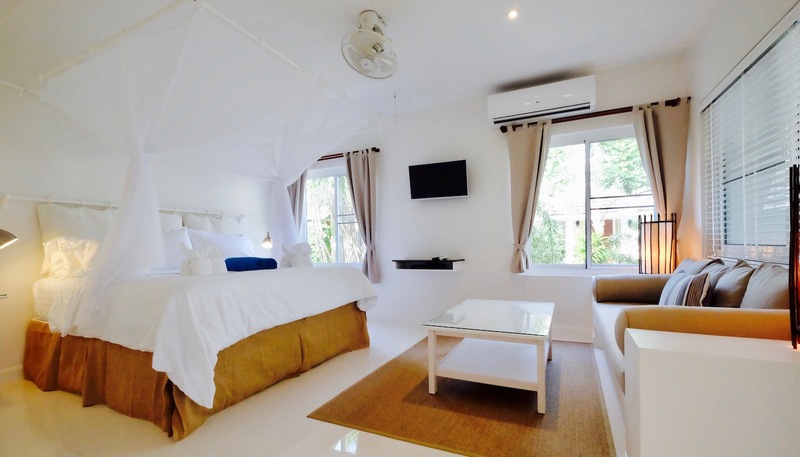 King’s Garden Resort is a boutique resort in Koh Samui offering 32 tropical style bungalows and suites by the sea. 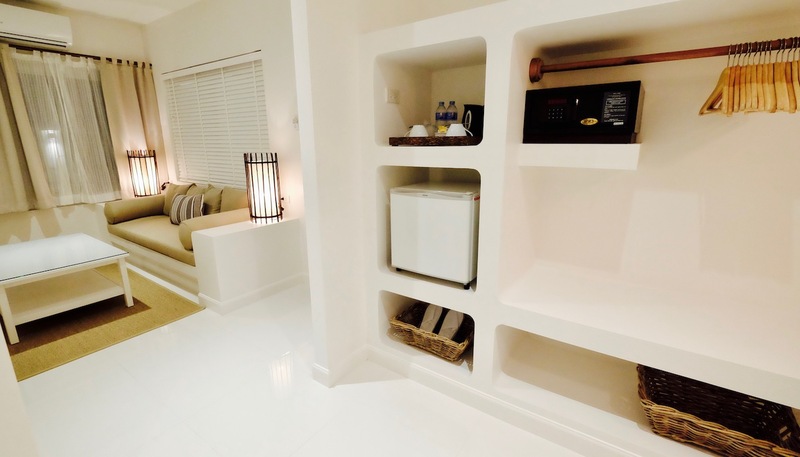 The private individual bungalows have bright and comfortable interiors with soft duvets, refreshments and satellite TV, and are all within easy access of the beach and restaurant. Our simple Standard bungalows are located 60-100 meters throughout our green tropical gardens. Modern coastal bungalows (35 sqm.) 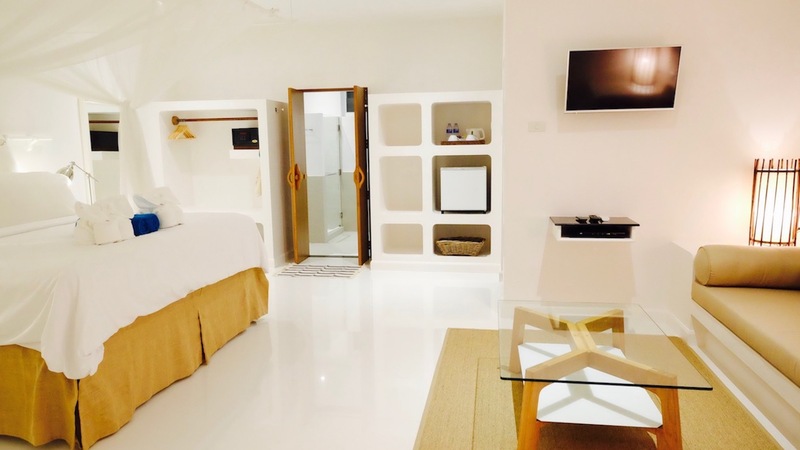 located 50-70 meters from the beach. The Deluxe Views are the newest addition to our bungalow collection. Our one and only Garden Suite is conveniently located near the resort sea view restaurant and is only 30 metres from the beach. 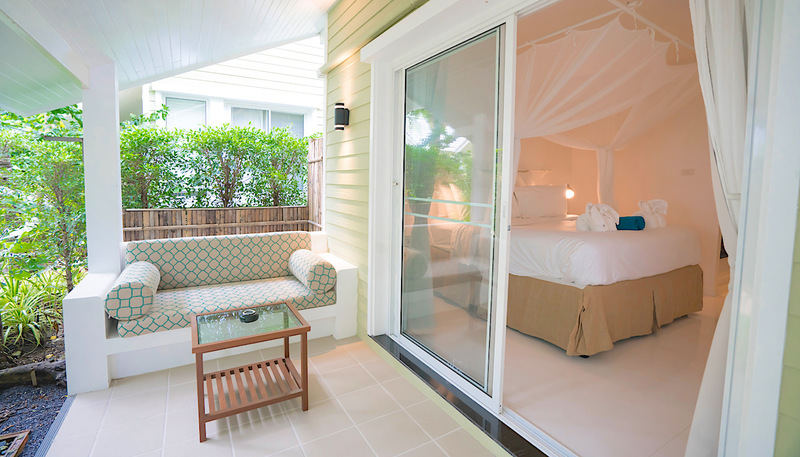 Our two 55 sqm Beachfront bungalows are located mere steps away from the white sandy beach with views of the sea. 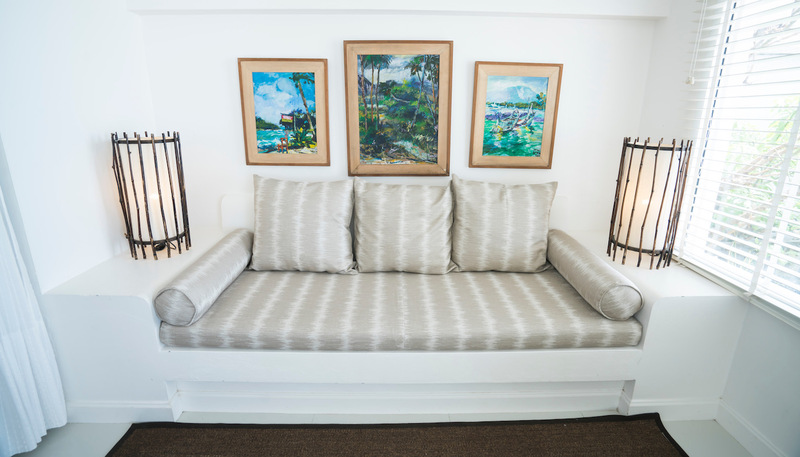 Lounge the day away directly on the white sand beach in our one and only signature Sea Front bungalow.